Looking for things to do in Abilene this weekend? Or are you in need of suggestions for a bed and breakfast Abilene Tx or the Best restaurants in Abilene Tx? 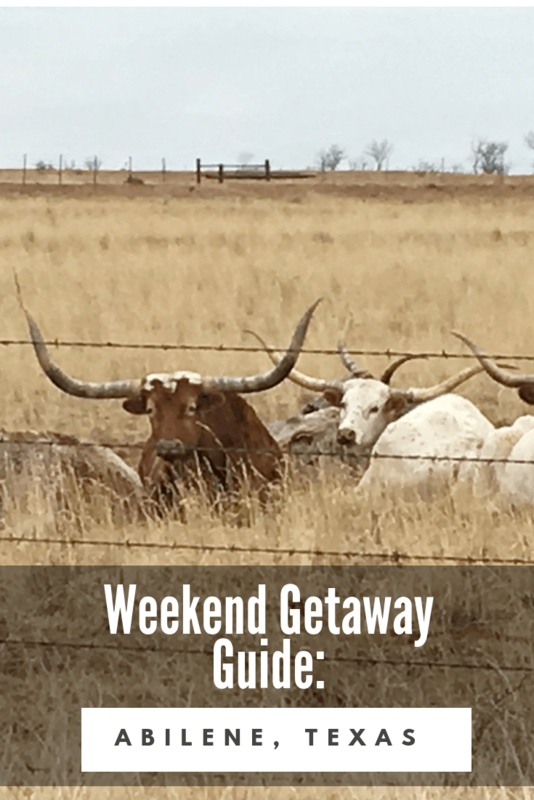 We are here today to help you out with things to do in Abilene Texas and places to eat in Abilene Tx with this Weekend Getaway Guide. 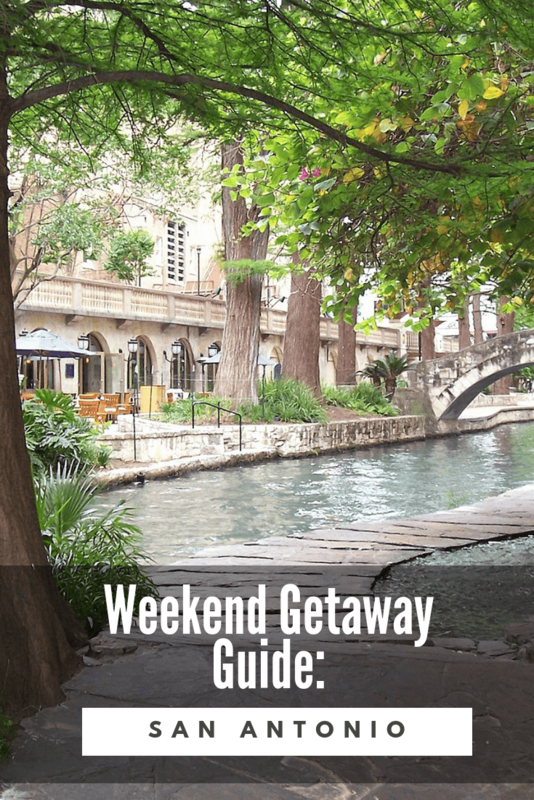 If you find yourself with a weekend to spend in Abilene, I’ve got some recommendations that will help you get started. 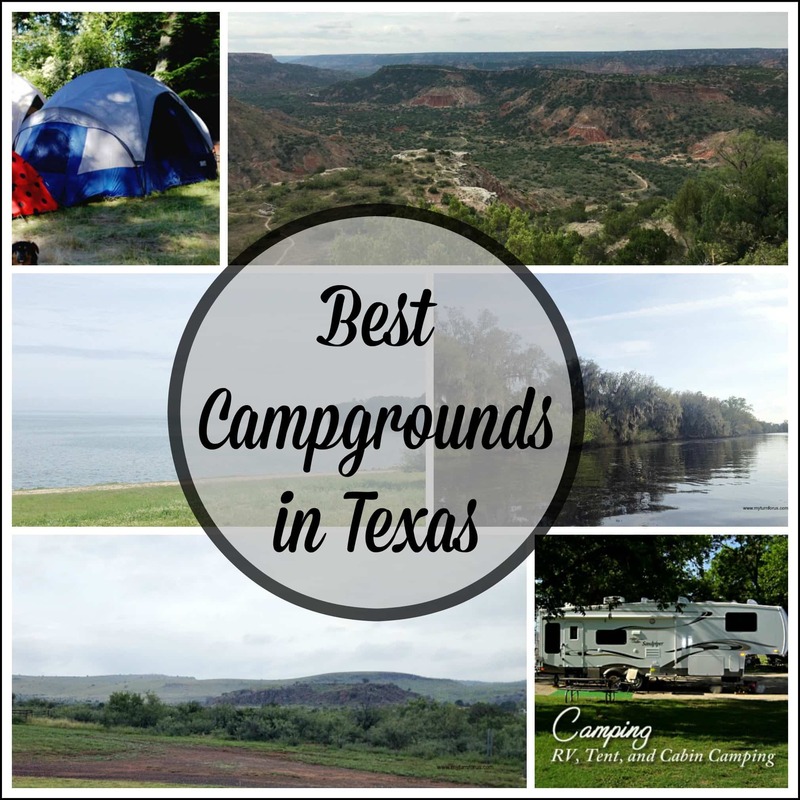 Here are some great places to stay, spots to eat, and things to do in Abilene Texas. If you’d like to stay near the heart of the city, consider a vacation rental through VRBO or Airbnb. You’ll find hidden gems like Parramore Manor. 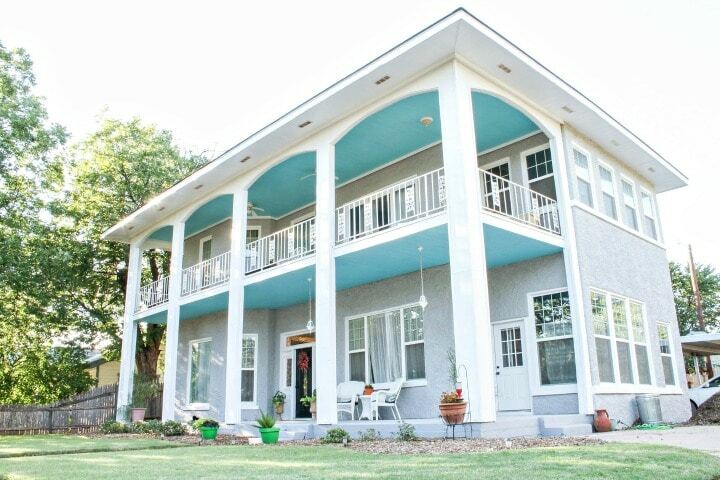 This New Orleans style home, features three bedrooms, two baths, and sleeps eight guests. 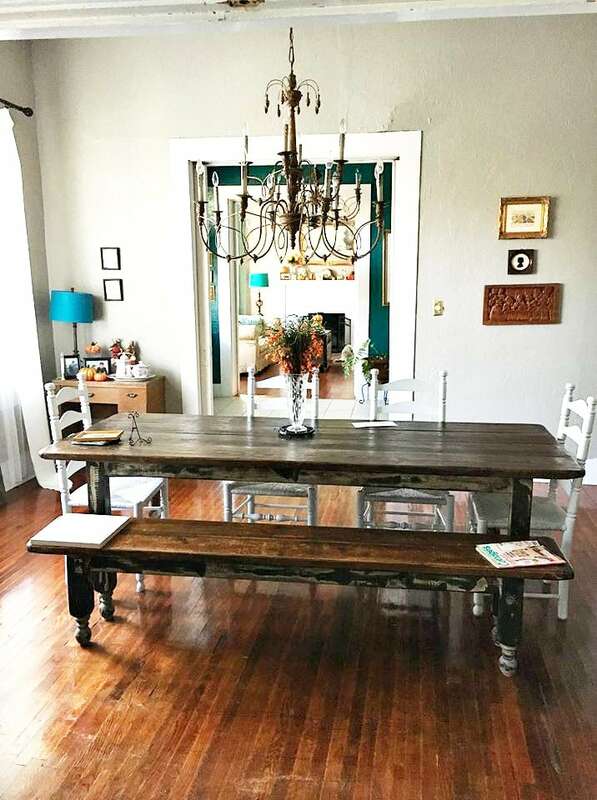 This home is full of history with two gorgeous living rooms, two porches and plenty of charm. It is among the grand old homes of Abilene and has been wonderfully restored. When in Abilene, you’ll definitely need a car to get around, so you don’t necessarily need to stay downtown to enjoy your time here. You’ll find plenty of great, affordable options in the southern part of town near the highway and both the Shops at Abilene and the Mall of Abilene. The Courtyard Abilene Southwest is a great choice, offering easy access to the area’s attractions, comfortable guest rooms, and a heated outdoor pool to wind down in the evenings. You’ll find more options on the northeast side of town, near Abilene Christian University. The Quality Inn is a solid pet-friendly option that offers free wifi and complimentary breakfast, making it a great choice for families. For a slightly more upscale option, the nearby Residence Inn Abilene by Marriott offers many similar amenities and benefits. Baguette and Basil Butter Photo courtesy of Vagabond Pizza. In the mood for pizza? 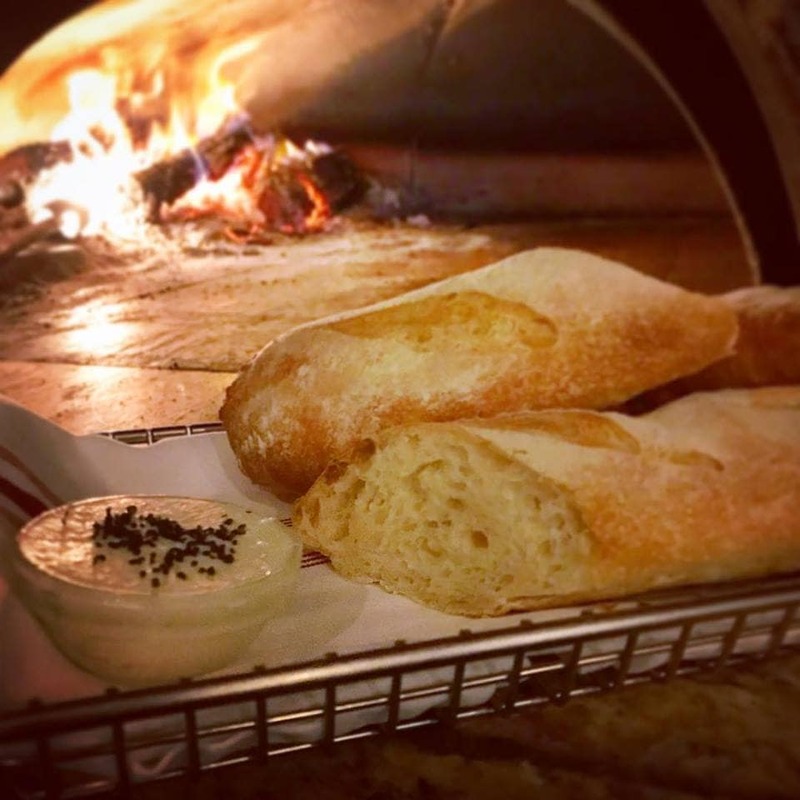 You can’t miss a visit to Vagabond Pizza, where they’re serving up wood-fired pizzas with ingredients inspired by the season. This hot spot started out as a well-loved food truck that grew so popular its owners were able to open a traditional brick-and-mortar restaurant. 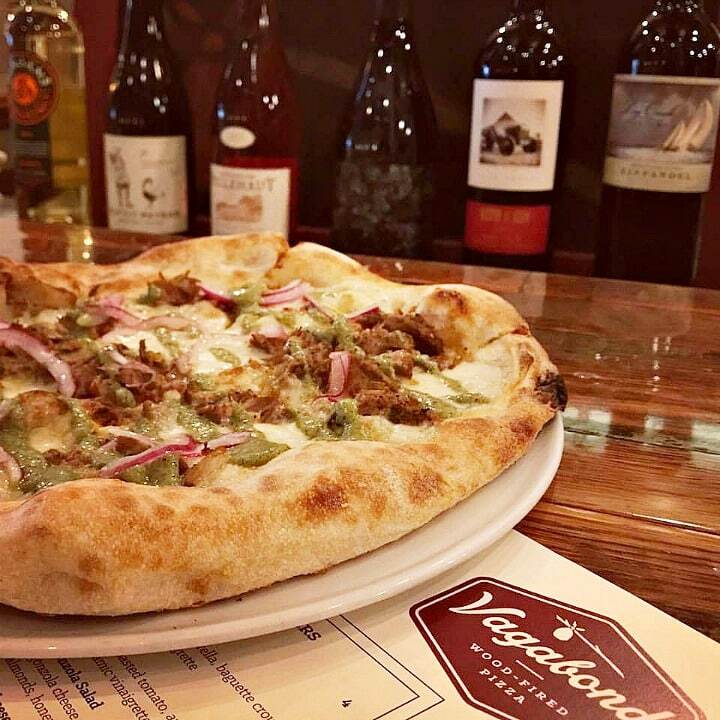 The grown-ups in your group will appreciate the solid food and wine selection, and everyone is sure to love the tasty pies coming out of Vagabond Pizza’s piping hot brick oven. If you are lucky enough to visit Vagabond Pizza during Hatch Green Chile Season then any of their pizzas with green chile is an absolute must!!! Also, don’t miss out on their Bagettue and basil butter appetizer. In fact, we have been known to take an extra loaf home for the next day. This is the absolute top of our list of places to eat in Abilene Tx. For one of my favorite meals around, hit the road and head north to Stamford. It’s a bit of a drive, but it’s worth it because it’s home to the Blue Jean Cafe, which offers an excellent selection of lunch and dinner fare. Dive into a burger, sandwich, salad, or one of the restaurant’s specialty plates, like the Blue Jean Chimichanga or the Smothered Steak. Plan your visit to arrive on Friday evening and enjoy their Fish Tacos. They are over the top delicious. One spot every Abilene visitor needs to try is Belle’s Chicken Dinner House. Specializing in – you guessed it – fried chicken, this popular restaurant won’t leave any chicken fan disappointed. Step inside and you’ll know you’re worlds away from the commercial fried chicken churned out by KFC and Popeyes – instead, you’ll find the real deal served up along classic sides like green beans and mashed potatoes, served family-style. This comfort food mecca does get busy around dinner time, so be prepared for a wait if you can’t stop by before or after the rush. 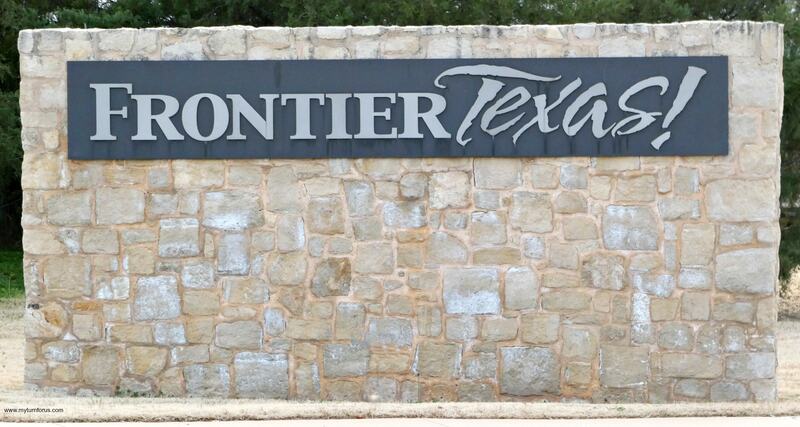 When you’re in downtown Abilene, you’ll definitely want to stop by Frontier Texas! This western heritage center and museum is one of the best we have ever seen and features life-size holographic characters from the early days of life along the edge of the rolling plains of Texas. This is our favorite of all things to do in Abilene Texas. When you begin your tour of the museum you will be greeted by a holographic image of Actor Buck Taylor. Taylor has appeared in numerous western movies and is perhaps best known for his role as Newly, the gunsmith and Matt Dillon’s part-time Deputy US Marshall, in a long-running series Gunsmoke. As you make your way through the amazing displays and artifacts you will hear from very lifelike holographic images of Comanche and Kiowa warriors, cavalry troopers, army scouts, settlers, gunfighters, buffalo hunters, and cattle trail drivers. Every exhibit in this museum is well-made and highlights the history of Texas. Catch a show in the Frontier Experience Theater, snag some goodies at the General Store. We have visited here 3 times and can’t wait to return. One of the most well-loved local attractions in Abilene is the Abilene Zoological Gardens. While this zoo is fairly small compared to others in major cities, it still offers a great selection of animals and well-cared-for exhibits to both entertain and educates curious guests. From exotic creatures like giraffes and lions to gators, snakes, turtles, and other critters native to Texas in the Elm Creek Backyard attraction, you’ll find plenty of animals to admire. For a fun experience, the whole family will enjoy, make a stop at Prime Time Family Entertainment Center. This place is basically a one-stop-shop for all sorts of family fun. Challenge each other to a go-kart race, a round of mini-golf, or laser tag game, or see who can steal the high score in the arcade. There are play areas geared toward your littlest adventurers, as well as an escape room perfect for families with older kiddos who can help crack the code. 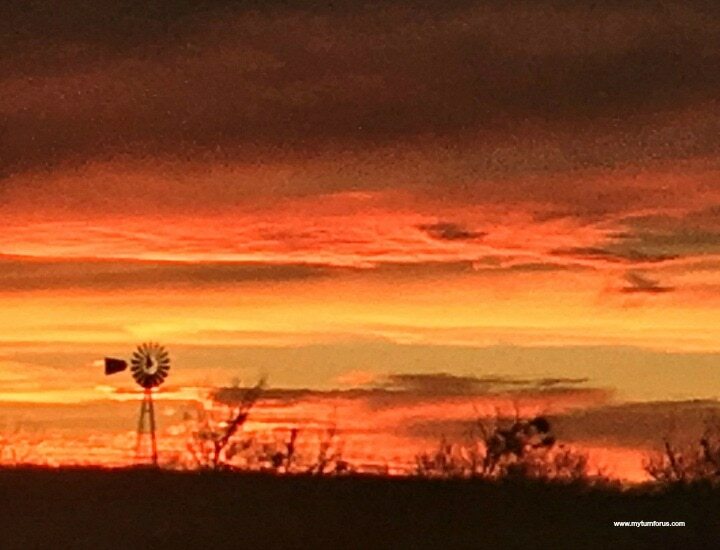 As you can see, it’s easy to plan a fun-filled weekend in Abilene and there are plenty things to do in Abilene Texas. Whether you’re visiting for the very first time or returning for your tenth, you’re sure to find plenty to occupy your days and entertain your family. 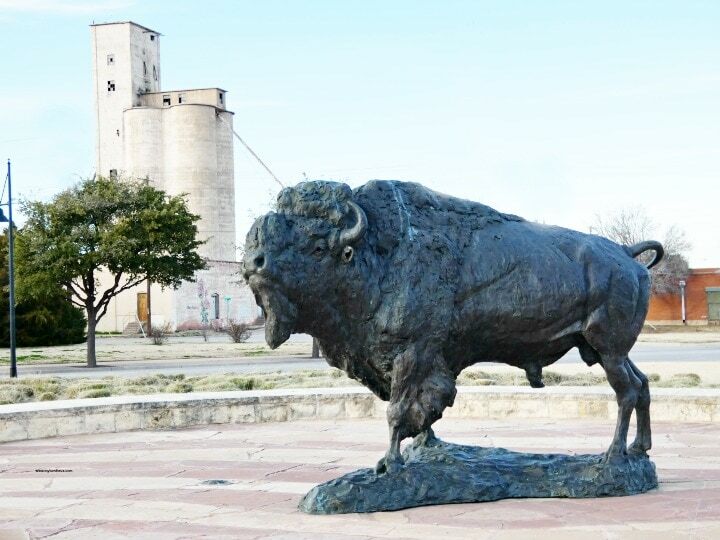 What are your favorite Abilene attractions, eateries, and places to stay? Leave a comment and let me know!